As a woman looking to be an Accomplished Woman, we should spend our lives on a journey that leads us to a discovery of all God intends for our life to be. Women are called to live a blessed life filled with love, hope and accomplishment . Our true purpose of existence is to have a close relationship with God and let that closeness change us into His image. We are then to let that image shine to our family and then to the rest of the world. These verses contain more than twenty verbs that are used to describe this very industrious woman. The words: seeks, perceives, rises, works, and extends are included in these. It is also interesting to note that there is no mention of her physical traits. Her personality is not even described. The image of this woman is made up entirely of her character. Cultures may change and the human body will age, but character never changes! 1. We want to leave a legacy. 2. We want to build a dynasty. What does that mean? A legacy is defined as a vision transmitted or passed down by a predecessor or ancestor from the past. A dynasty is a powerful family of rulers who maintain their position or vision for a considerable length of time. We are to first, as an individual, rule and reign in life through Jesus Christ. The next step is to put this same vision and passion into our children. A commitment to do so will produce a dynasty in our offspring. A life lived with this kind of commitment will leave a legacy that will live on long after we are gone. You may be thinking, “You don’t know my circumstances and failures. This could never be possible for someone who is where I’m at today.” But your belief is the spark that can light the fire of change in your life and family. 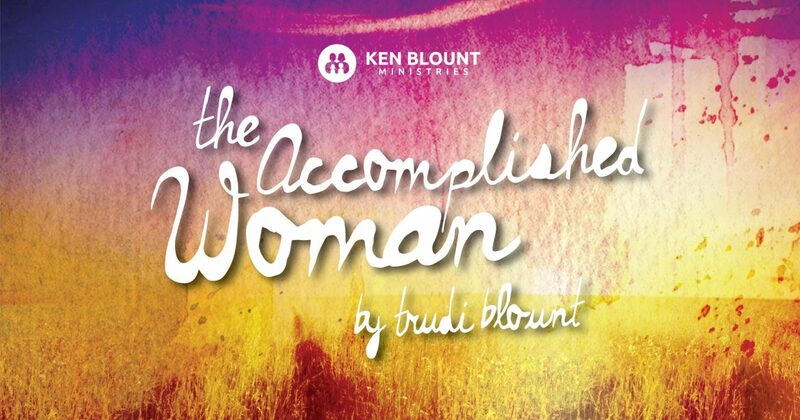 We are about to discover what is possible for the woman who commits to being accomplished. I love this series. 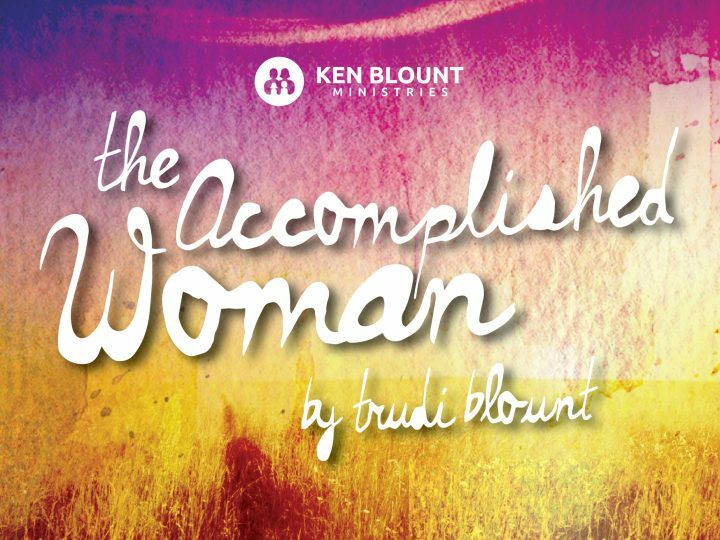 God has been speaking to me to discover what it is to be a ‘godly woman,’ and not just a ‘godly person.’ Two days later, after watching a Gospel Bill show for a bit of nostalgia, I look up ‘Nicodemus’ (Ken Blount) to see what ministry he is up to currently, and I find this series. God is so good. Thank you from the bottom of my heart. I am so excited about this journey of discovery.